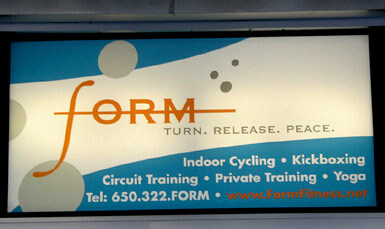 We produce signage in all sizes, specializing in large format. We print on a variety of media,including indoor and outdoor vinyls, polyester, backlite film and paper with dye, pigment and solvent inks. We offer a huge variety of laminates from matte to gloss and from 1-mil to 15-mil thickness. 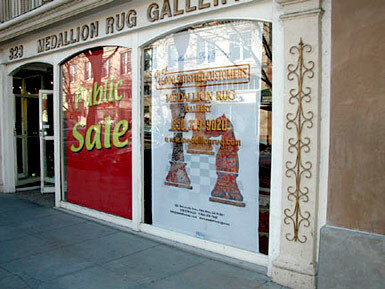 We carry all the popular mounting substrates, including foam board and gator board. 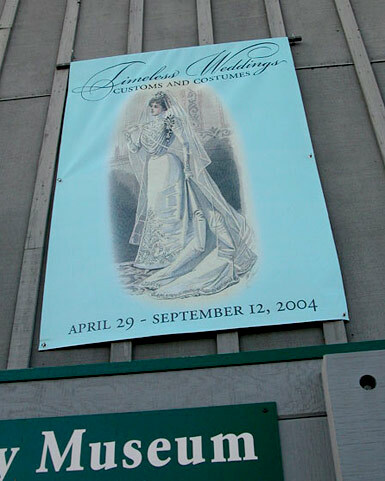 Full color, photorealistic image banners will help catch the consumer's attention. 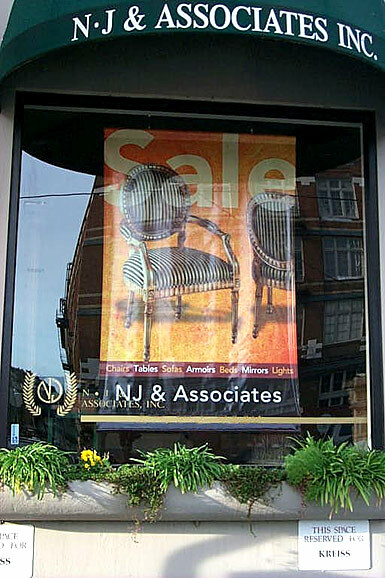 Utilize full color banners to attract buyer awareness. 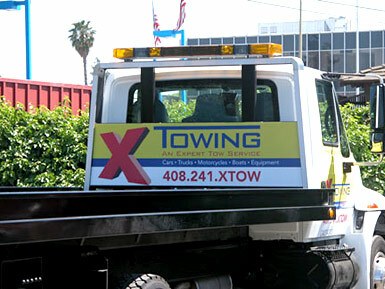 Your company's vehicle can become another valuable advertising asset. 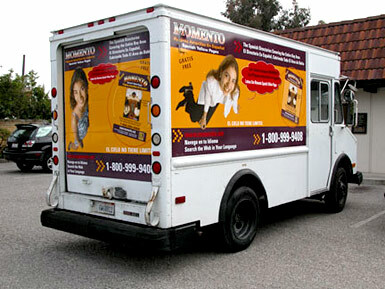 Pixel Grafix can transform your car, truck or van into a mobile billboard. Your vehicle graphics will be printed at 600 DPI on top quality materials allowing your color to remain vibrant and durable for two full years.